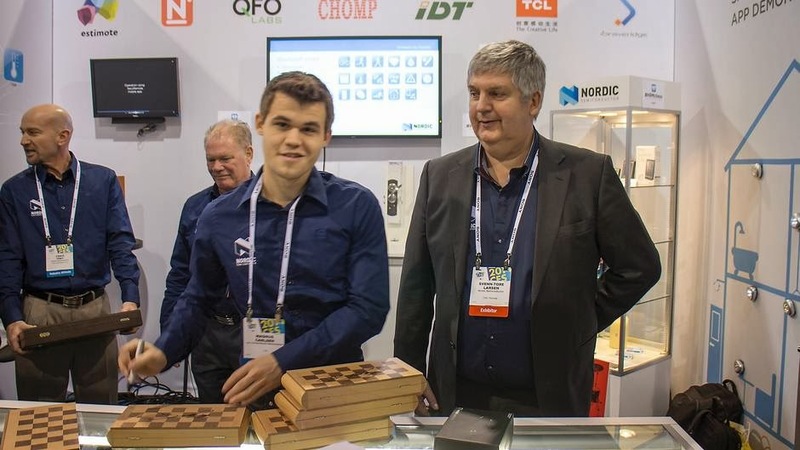 (The event update available now at partner chess site) World Chess Champion Magnus Carlsen spent a whole afternoon signing autographs at CES in Las Vegas - to be precise at Booth MP25277 of Norwegian exhibitors, Nordic Semiconductor. You can find some great photographs on the Nordic Semiconductor Facebook Page. Needless to add, there was a huge crowd at the booth as Magnus Carlsen got down to some 'hard work' signing chess boards and wowing fans. 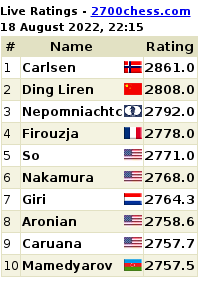 On Thursday afternoon, the very talented World Chess Champion will play a simul against 20 opponents in an auditorium. 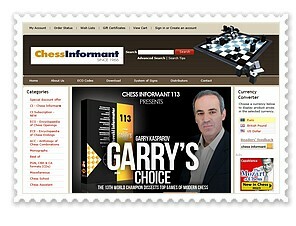 Magnus Carlsen, and his opponents, will all be hooked to a special wireless pulse gauge that uses Bluetooth Low Energy chips, says Managing Director, Nordic Semiconductor, Svein Tore Larsen. Nordic Semiconductor is an industry leader in ultra low-power wireless devices. With a world-class mixed-signal R&D team Nordic develops innovative ground-breaking devices for Bluetooth low energy, ANT and 2.4GHz proprietary markets. The ARM Cortex M-series lie at the core of Nordic's highly flexible, ultra low-power wireless SoC solutions. Ultra-low power (ULP) wireless sensors that are small enough to be worn on the body are transforming the sports & fitness world by making it easy to track and log training data – such as heart-rate, speed, and distance – and share the results on-line with others. This benefits everyone from elite athletes seeking to fine-tune their training regimes to those who simply want to get fit and stay motivated by seeing the results of their hard work. The International CES is the world’s largest tradeshow for consumer technology and America’s largest annual tradeshow of any kind. With more than four decades of success, the International CES reaches across global markets, connects the “who’s who” of the industry and enables consumer electronics (CE) innovations to grow and thrive.